Bhuvan Bam is a New Delhi-based YouTuber, singer, songwriter, guitarist, and comedian. Check out this biography to know about his childhood, family life, achievements and fun facts about him. 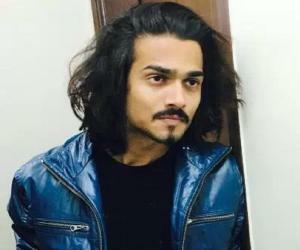 Bhuvan Bam is a New Delhi-based YouTuber, singer, songwriter, guitarist, and comedian who gradually gained nationwide prominence after he started uploading videos on his YouTube channel, ‘BB Ki Vines’. Initially, he uploaded his music videos which he filmed and recorded himself, on his Facebook profile. But later on, he launched his very own YouTube channel, ‘BB Ki Vines’ on which he posted all his subsequent footages. After completing his graduation from Shaheed Bhagat Singh College in New Delhi, he took to performing as an entertainer and musician in a local watering-hole, ‘Bars’ in the city. In order to earn his livelihood and make ends meet, he used to perform till the wee hours. At the same time, he also participated in live musical shows, soirees, college fests and events, providing him with an extra source of income, besides his staple livelihood. He began his online career as a low-profile journalist where his debut news video garnered some 15,000 views on his Facebook page. The inspiration to launch his channel ‘BB Ki Vines’ came from a video that he recorded using his Nexus smartphone’s front camera. Presently, his YouTube channel ‘BB Ki Vines’ has over 5.5 million subscribers. 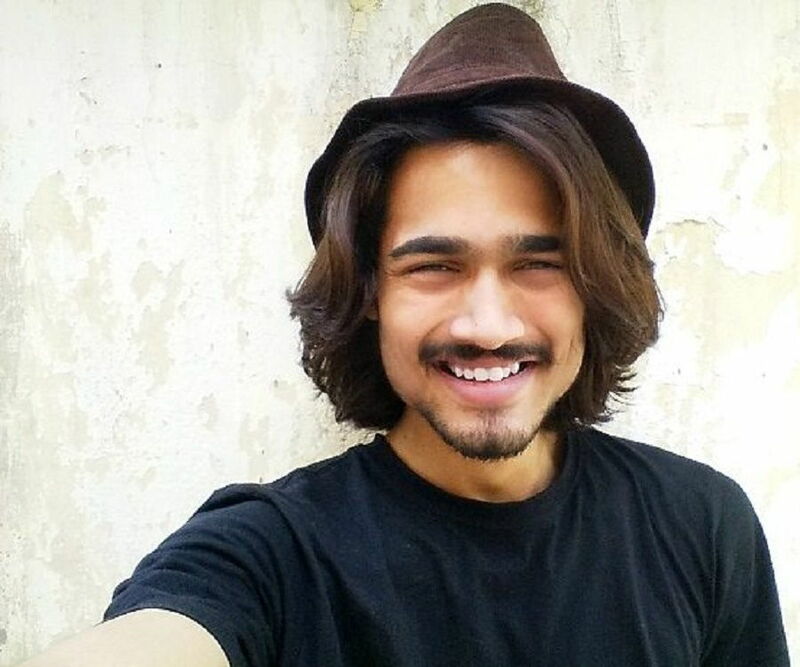 Bhuvan Bam started his internet career by posting a sardonic footage of news reporter asking insensitive questions to a woman regarding to her son’s death in the Kashmir floods. The post received about 15,000 views on his Facebook profile. In the same year, he uploaded his first YouTube video, titled, ‘The Chakhna Issue’. Bam’s debut YouTube video ‘The Chakhna Issue’ picked up just 15-20 views compelling him to remove the video from the popular social media channel. 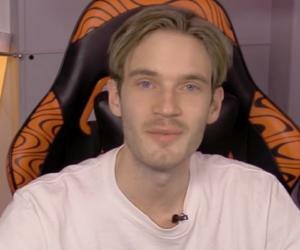 However, the video was reposted by his subscribers later on. A video recorded accidently via a brand new Nexus phone’s front camera named, ‘I’m feeling horny’ became intensely popular in Pakistan. The unprecedented popularity of ‘I’m feeling horny’ inspired him to create his own YouTube channel in June 2015, which he named ‘BB Ki Vines’. Later on, he joined forces with two Pakistan-registered YouTube channels, ‘Bekaar Vines’ and ‘Karachi Vyns’. Bhuvan uses the front camera of his iPhone 6 Plus to record videos that he posts on ‘BB Ki Vines’. With more than 5 million fans following him on YouTube who have viewed his vlogs over 720 million times, he definitely is India’s one of the most popular YouTubers. His videos have a runtime ranging from 2-8 minutes and generally have themes portraying the lives of teenagers growing up in modern metropolitan cities. The plots normally revolve around Valentine’s Day, parents, teachers, and girlfriends and are tempered with a high dose of humour that is unmistakably ribald. He teamed up with ‘TVF’ (The Viral Fever), another well-known YouTube channel registered in India for producing the video titled, ‘TVF Bhootiyapa Bachelors vs. Ghost’. He received an invitation from the promoters of ‘All India Bakchod’, one of India’s largest YouTube channels to work in partnership on numerous forthcoming web-based projects. 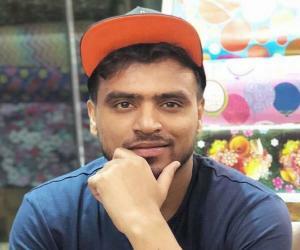 ‘Raftaar’, one of India’s select rappers heaped encomiums on Bhuvan for his sarcastic videos and congratulated him for having earned widespread recognition on YouTube in a very short time. He has composed and hosted a number of singles on his personal YouTube channel, the most memorable being, ‘Teri Meri Kahani’ for which he partnered with TVF. The format or layout of Bhuvan’s footages has a striking resemblance to another exceedingly popular YouTuber Lilly Singh aka ‘Superwoman’. However, unlike Lilly’s uploads, Bhuvan Bam’s videos have an out and out Indian character and are recorded keeping the interests of homegrown youngsters in mind. Bhuvan Bam’s popularity cuts across the entire Indian subcontinent comprising India, Bangladesh, and Pakistan. Majority of those who subscribe to his YouTube channel and view his posts happen to be teenagers and young adults from North India. He has faced extensive flak for uploading adult content and use of abusive languages in his videos. However, he has found overwhelming support from many of his fans who have maintained that youngsters in Delhi use filthier language in their normal conversations. 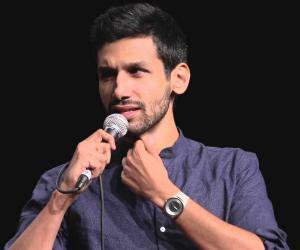 Bhuvan was the first Indian whose subscribers’ base crossed the 2 million mark on YouTube. 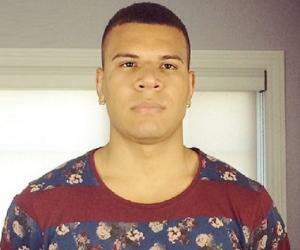 He has fans numbering in millions on his Facebook, Twitter, LinkedIn and Instagram profiles. His favorite creation is the track, “Ban-Chod” which he composed and uploaded in March 2015. He wrote the song to protest the numerous irrational prohibitions and embargoes brought into force by the incumbent government. Bhuvan Bam is the protagonist in all his videos who drives the plot forward along with a few fictional characters. Some of the characters who appear regularly in the footages are Banchordas Chhatriwala, Sameer Fuddi, Babloo Ji and Dr. Sehgal. Apart from a being skilled musician and comedian, Bam also excels in creating original textual content and is a good speaker as well. He addressed the audience at IIT Delhi’s TEDxII symposium and Jaypee University of Information Technology in 2016. He was honored with the ‘Most Popular Channel Award’ at the WebTV Asia Awards 2016 ceremony held in Seoul, South Korea. Bhuvan Bam was born on 22 January 1995, in Baroda, Gujarat. Later on, he shifted to New Delhi with his family where he spent his growing up years. 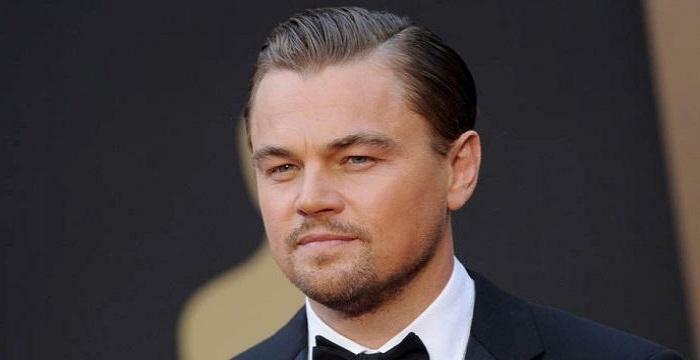 He attended the prestigious Green Fields School in South Delhi from where he completed his high school. He completed his graduation from Shaheed Bhagat Singh College, Delhi University. After completing his education, he found employment in a pub in New Delhi, ‘The Bars’ where he performed as a singer and instrumentalist. Apart from entertaining patrons at a local pub in Delhi, he gave performances as a comedian as well as was a supporting act in numerous concerts, stage shows and events. He had been honing his skills as an entertainer and stand-up comedian from his school years. 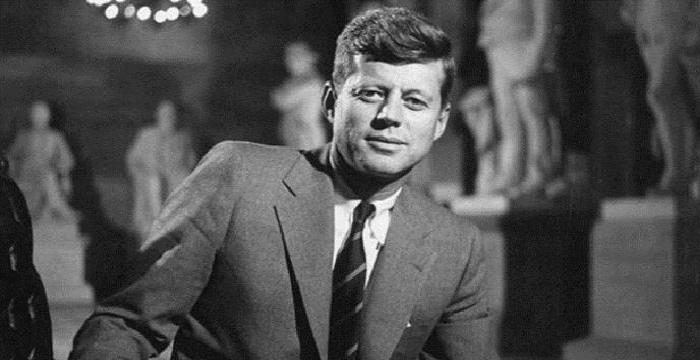 Performing in the tavern, singing in college fests and musical events, and acting as a comedian were the main sources of his livelihood during the early part of his professional career.